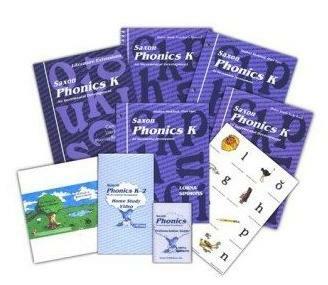 The Saxon phonics program is a supplementation home school curriculum that is designed to assist you in helping your child learn how to read. 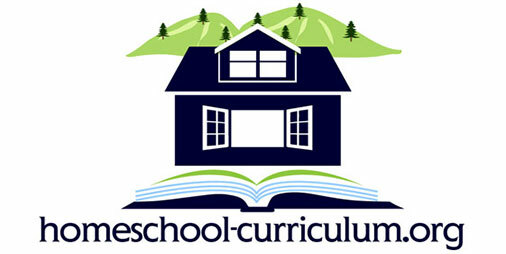 There are two separate curriculums. One is for those who are learning how to read and the other is for older students who may be struggling or having difficulty in an area of reading. This particular program focuses on all the areas of learning making it easy for children of all learning types to be able to make use of the product. There are both assessments and incremental concept introduction. There are a number of benefits to using a supplementation program to help children learn how to read. * Phonics is essential in the development of learning and a specialized program can be just what you need to help your child with learning how to read. 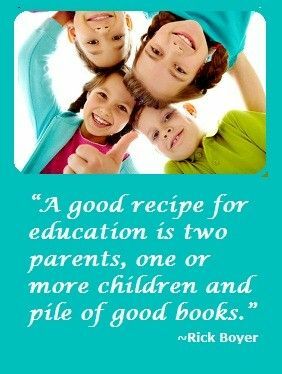 * There are programs for both struggling readers and those new to reading which makes it a well rounded program. * It also covers a number of areas and provides visual, audio and kinesthetic elements covering all aspects of reading. * The program is divided into workbooks, rule books, cards, reviews, assessment testing and lessons that are laid out to help parents. * The assessments are designed to show you the areas that your child is having difficulty in so that you can focus on those areas to provide a foundation of reading. * Lessons can be done within an hour and a half…30 minutes approximately for the lesson plus 20-45 minutes for review. * There is also a hand writing program included. * The program is expensive so it can take a large percentage of resources. * It does not work for everyone though it does have a good success rate. * It is also time consuming with lessons running over an hour. * It may not be the best for younger children with naturally short attention spans or for children who have shorter attention spans. * The program contains a lot of steps and it covers reading, writing, phonics and spelling when you include the handwriting program.